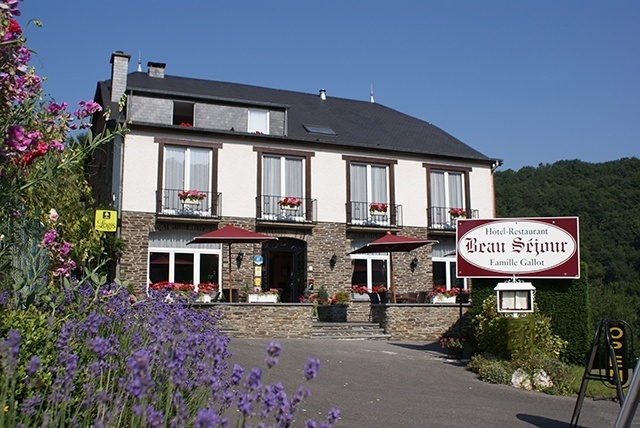 Is your trip down the Semois river only part of your getaway experience. Whether you opt for a hotel, camping site or guest room, here are a few proposals that may suit you. 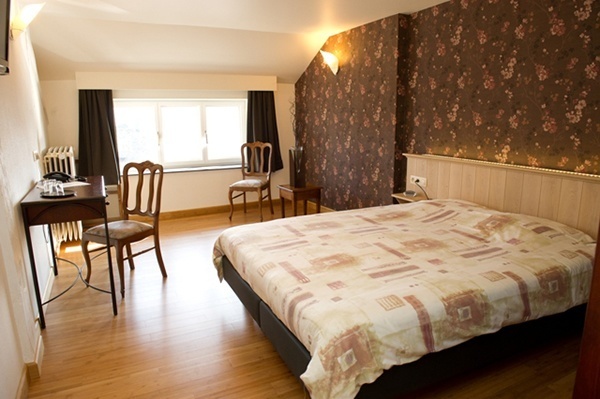 We have every confidence in these accommodation facilities, which we are happy to recommend. 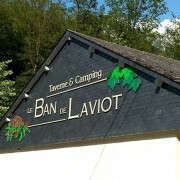 Camping Le Ban de Laviot – Rue Laviot, 54 – 6830 Rochehaut. Tel. : 0032 61 46 63 14 or 0032 61 50 04 05. Site : Camping Le Ban de Laviot. 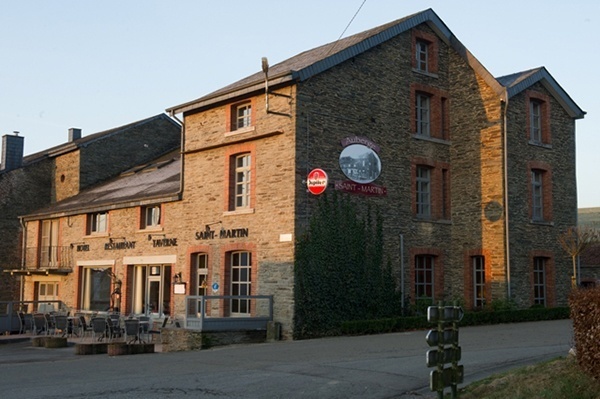 Want to spend a good time at Rochehaut in the Belgian Ardennes? We offer you a beautiful and comfortable cottage so that you can enjoy your stay in our beautiful region. Fully furnished, very comfortable and accessible, the cottage “At Vi René” allows you to rest up to 8 people for an unforgettable stay. 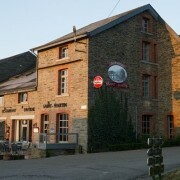 Gite ‘Au Vi René’ – Rue de la Cense, 22A – 6830 Rochehaut (Bouillon). Tél. : 0032 495 30 68 07. Site : Gite Au Vi René. 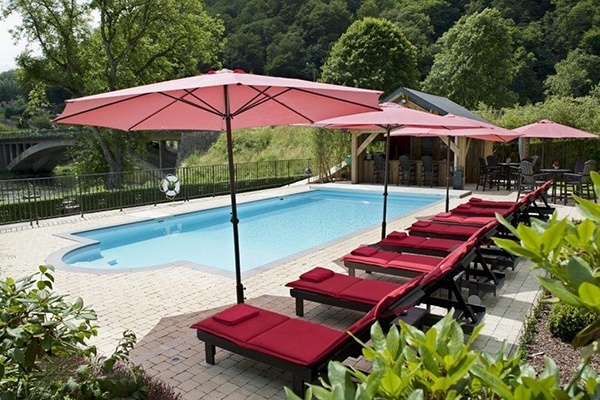 Ardennes-Etape offers over 1,400 charming holiday homes and cottages carefully selected based on their quality, cosy atmosphere, comfort level and location. 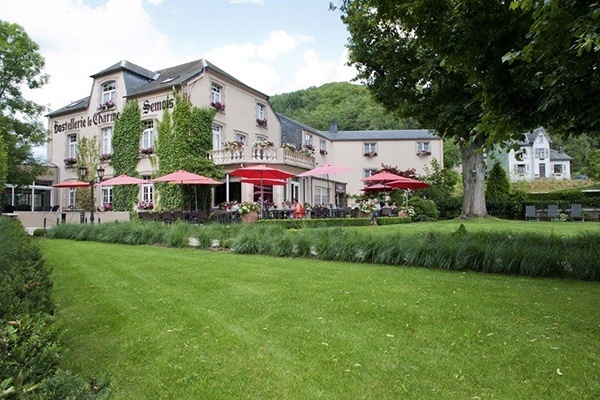 In a beautiful and majestic estate in Alle-sur-Semois, Dimitri and Jane Everard would like to welcome you to a bijou hotel with an outdoor swimming pool and garden, a gourmet restaurant, a conference room and a brasserie dedicated to Orval beer. 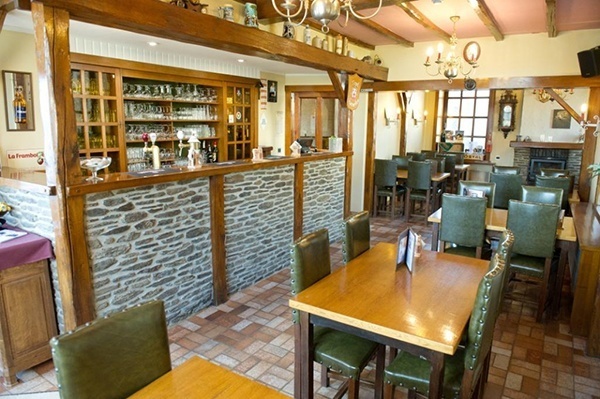 The Auberge Saint-Martin invites you in his cozy and friendly corner at 3 km from the river Semois. The hotel has 8 renovated and modern rooms. 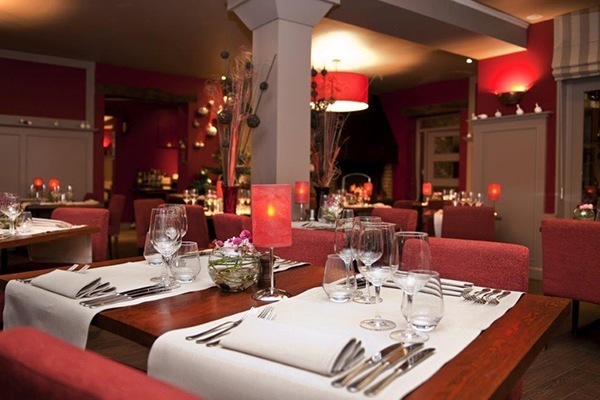 Caroline & Guido serves you a cuisine traditional ; the owner at the stove ! 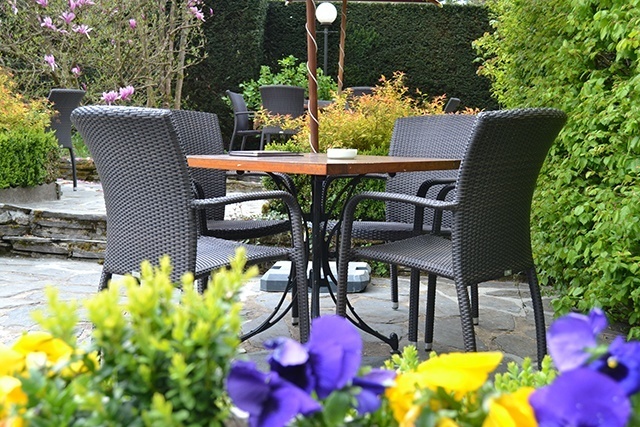 Gastronomic weekends, half board, Bistro menu, served at the terrace on sunny days ! 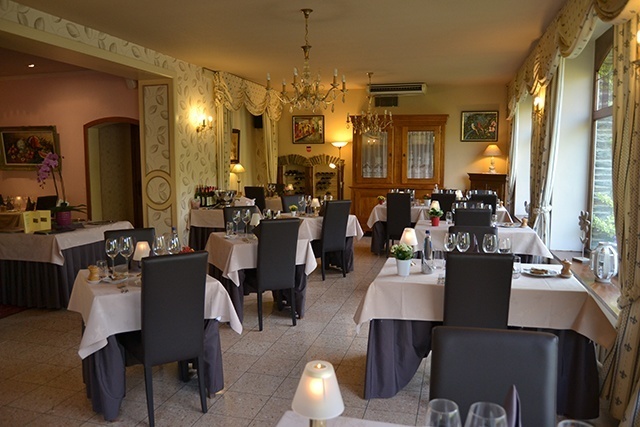 The hotel-restaurant Beau Séjour be set in the most beautiful meander of the Semois, in border of forest where splendid walks are offered to you. 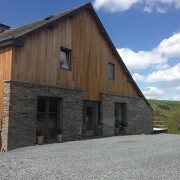 Family Gallot welcome you on a quiet site, ideal for the rest. Hôtel Beau – Séjour Rue du Tabac, 7 – 6830 Frahan-sur-Semois. Tel. : 0032 61 46 65 21. 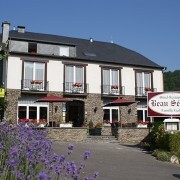 Site : Hotel Beau-Séjour.